Spice Route is an excellent destination for the whole family to enjoy and is particularly great for groups of friends or weekend outings. With chocolate and ice-cream tastings, beers, wine, restaurants and a host of artisan offerings, it’s the perfect place to head for a day out in Paarl. It’s also extremely picturesque and relaxed, making it especially ideal for weekend wanderings. 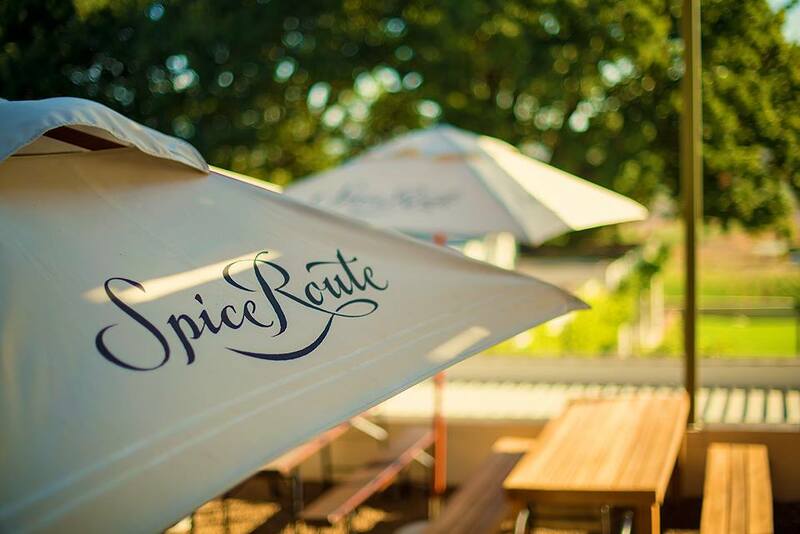 Address: Spice Route Destination, Suid-Agter Paarl Road, Paarl, Western Cape, South Africa. If you would like to visit with adorable alpacas, then this is the place for you. Enjoy delicious coffee and cakes, before browsing luxurious, hand-crafted goods and petting the alpacas, who happily call it home. It’s an interesting and engaging place to visit and is sure to delight shoppers and animal lovers alike. Address: The Alpaca Loom Coffee Shop and Weaving Studio, Suid-Agter Paarl Road, Paarl, Western Cape, South Africa. Fairview is not only one of the best wine estates in the country but it is also famed for its quality cheeses and cute goats. In fact, the estate has really gone to great lengths to keep their four-legged friends happy, even creating a fairytale-like goat tower and overreaching bridge for them to enjoy. 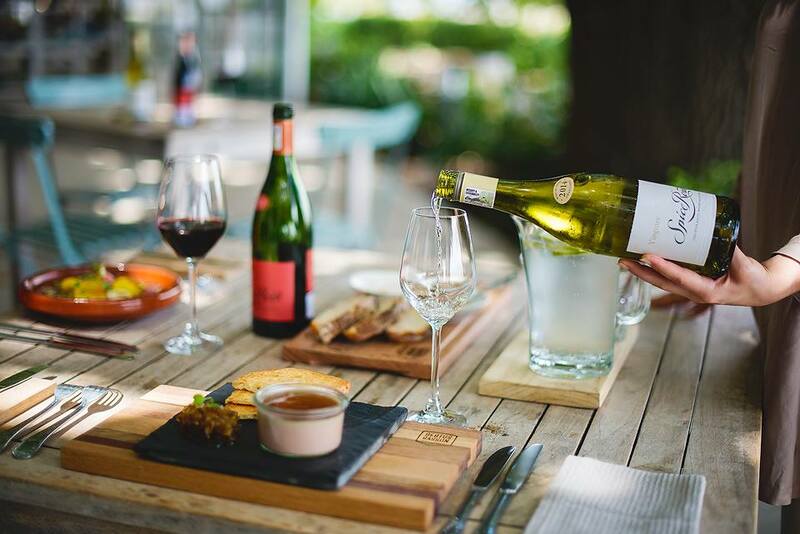 So, pop by for lunch at Goatshed and enjoy explore the soothing wine estate grounds, while patting the goats and allowing your little ones the freedom to savour the gardens and lawns. Address: Fairview Wine and Cheese, Suid-Agter-Paarl Road, Paarl, Western Cape, South Africa. Paarl Mountain Nature Reserve is a beautiful and tranquil spot in Paarl and is perfect for enjoying with the whole family. Walk through the garden, pack a picnic or even set out to enjoy some excellent birding or hiking nearby. What’s more, there are plenty of amazing flowers – including the majestic Proteas – to see too. The nature reserve offers incredible views across Paarl and is truly an outdoor haven… Just keep in mind that it can get busy on weekends and there is an entry fee for cars. Address: Paarl Mountain Nature Reserve, Jan Phillips Bergpad, Paarl, Western Cape, South Africa. Perked atop Paarl Mountain, this iconic structure pays homage to the past, while especially honouring Africa’s youngest language: Afrikaans. Not only can you enjoy exploring the Taal Monument itself – an awe-inspiring structure thought up by architect Jan van Wijk – but you can also pop by the restaurant and museum. What’s more, Taal Monument often hosts some exciting events – including picnics under the stars and amphitheatre concerts – so be sure to keep an eye and ear out for those! Note: For more information on entry fees and events, please see taalmuseum.co.za. Address: Taal Monument, Gabbema Doordrift Street, Paarl, Western Cape, South Africa. One of the main attractions at Ridgeback Wines is definitely The Deck Restaurant. Overlooking the gardens and dam, this tranquil eatery is found within the wine tasting centre and offers an excellent array of fresh, home-style cooking. Also, because this lovely Paarl wine estate produces some world-class wines, a winetasting of either their first label or premium label wines is a must! Join them for lunch and enjoy a great wine tasting while you’re at it! Address: Ridgeback Wines, R44, Windmeul, Paarl, Western Cape, South Africa. 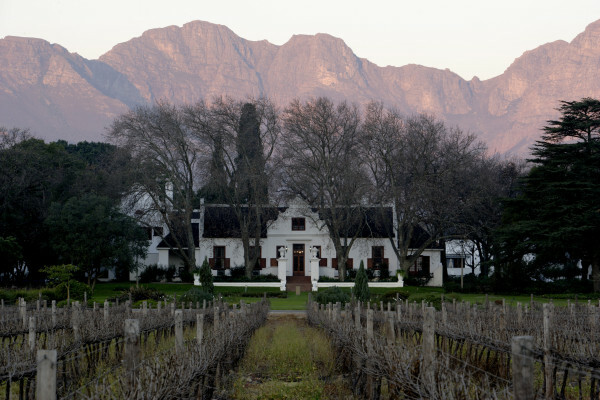 As one of South Africa’s most esteemed estates, Nederburg is one that almost everyone has heard of – and for good reason. This quality estate, which is as beautiful as it is famous, offers a lovely restaurant, excellent wine tastings and so much more to thrill visitors. Join them for a memorable wine tasting and tour or simply pop by for lunch… you won’t regret it. Address: Nederburg Wines, Sonstraal Road, Paarl, Western Cape, South Africa. Hybre van Niekerk offers some insightful historical Paarl walks and tours. Options include: Historic Paarl, From Slavery to Freedom and In the footsteps of Arnoldus Pannevis. The main one, the Historical Walking Tour starts at South Africa’s fourth oldest church, Het Gesticht Museum. From there, you enjoy a guided one kilometre walk along Paarl’s delightful Main Street. Note: For pricing, please see the website. This historic tour takes roughly two to two and a half hours. Also, visitors are advised to don comfortable shoes and during summertime, a hat too. Address: Paarl, Western Cape, South Africa. Rhebokskloof is one of the most family-friendly estates you will find anywhere. It’s a welcoming, beautiful and entertaining estate to visit and there’s always plenty to enjoy here. But two of the coolest attractions on offer are undoubtedly the quad biking and horseback riding. The first is led by an experienced guide and allows guests to enjoy stunning views, while navigating several different routes and even the obstacle course, too. The horse riding, meanwhile, is offered by Wine Valley Horse Trails… Join them for a one-, two- or three-hour trail, led by experienced guides and enjoy exploring the estate in a unique way. Note: Wine Valley Horse Trails also offer moonlit tours and tours with winetasting(s) included. Address: Rhebokskloof, Noord Agter Paarl Road, Windmeul, Paarl, Western Cape, South Africa. Nestled beneath Paarl Mountain on the beautiful Laborie Estate, one finds the charming Pearl Rock Terrace. This cosy, scenic eatery is perfect for enjoying a meal with family and friends. It offers seasonal tapas, divine pizzas and delicious desserts, suitably enhanced by the stunning views. Be sure to give them a visit; it’s well worth your while! Address: Pearl Rock Terrace, Laborie Estate, Taillefer and Main Road, Paarl, Western Cape, South Africa. These are just some of the top things to do in Paarl – and there are more where these came from!